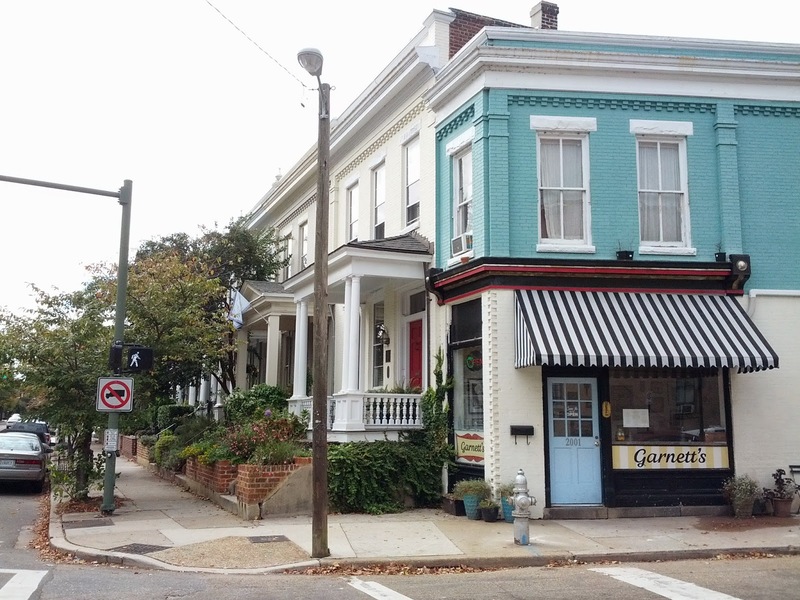 Congratulations to Richmond’s Fan District for being recognized as one of 2014’s top 10 “Great Neighborhoods” by the American Planning Association. The APA’s selections “represent the gold standard in terms of having a true sense of place, cultural and historical interest, community involvement, and a vision for tomorrow,” as well as a focus on history, architecture, community amenities and events. The Fan combines historic homes, abundant parks, schools, statues, and an eclectic variety of restaurants, retail, and other businesses in a naturally developed mixed-use development. The only neighborhood in Virginia to be recognized for 2014, the Fan is a 140-year-old neighborhood that contains one of the largest collections in the U.S. of intact Victorian homes from the early 20th century. This isn’t the first APA recognition for the area, though. 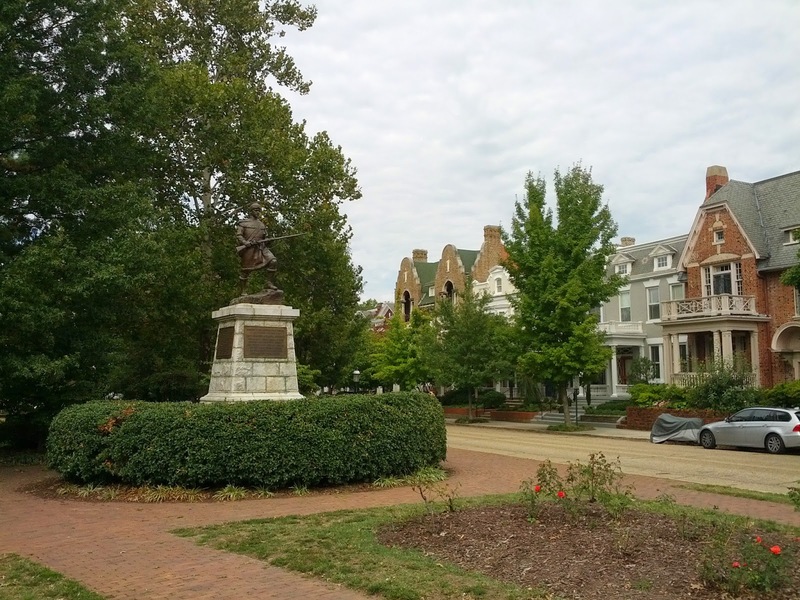 In 2007, Monument Avenue was designated as a “Great Street” by the APA. Also, the APA lauded The Lawn at the University of Virginia in Charlottesville as one of 2014’s top 10 “Great Public Spaces.” The APA writes “The Lawn and Rotunda serve as models for similar designs of "centralized green areas" at universities across the United States including the Massachusetts Institute of Technology, Duke University, and the University of South Carolina.” UVA is currently engaged in a major renovation project for the Rotunda, designed by Thomas Jefferson as the focal point for the Lawn and University. The Lawn and its structures are listed on a number of historic registers, but are still used daily for academic, residential and tourism functions, drawing 100,000 visitors per year.